Only two weeks divide us from cinema premiere of most anticipated movie blockubuster in 2018, Avengers Infinity War. With this occasion Marvel has prepared official Avengers Infinity War posters. New movie from Russo brothers will hit cinemas on April 27th. Superhero team will have to face theirs greatest threat – Thanos, who has invaded Earth in search of Infinity Stones – most powerfull arifacts in the Universe. 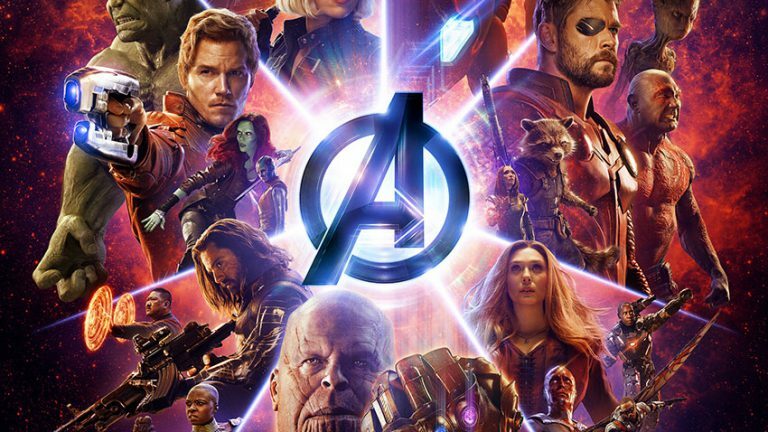 During this event Marvel has prepared almost 30 official Avengers Infinity War posters with heroes of the movie. Among those posters you will find Guardians of the Galaxy, Iron Man, Captain America, Black Widow, Vision, Doctor Strange, Peter Parker aka Spider-Man or Black Panther. Gallery of official Avengers: Infinity War poster you can check and download below.